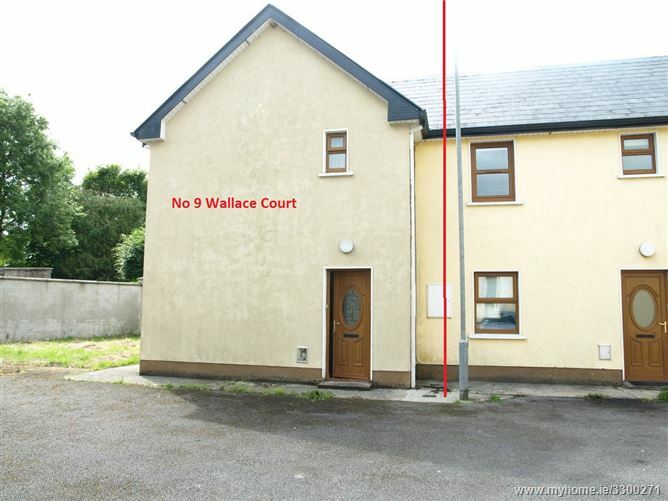 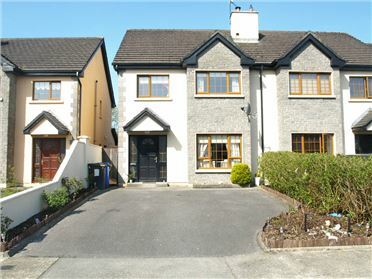 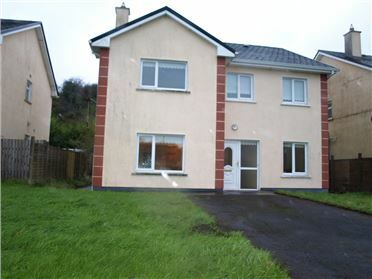 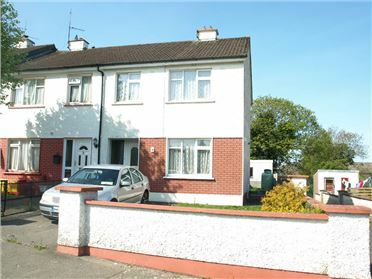 â€¢	2 Bed end of Terrace House. 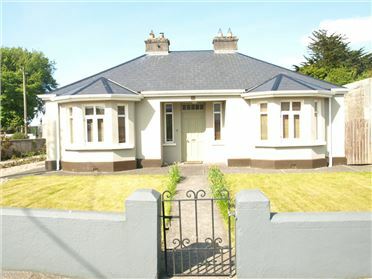 â€¢	This House is used as a holiday home. 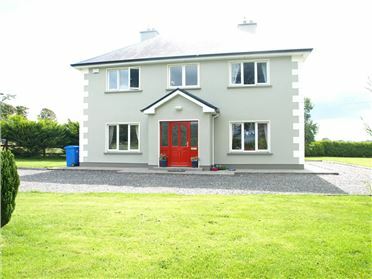 â€¢	Centrally located in the Town with all amenities close at hand. 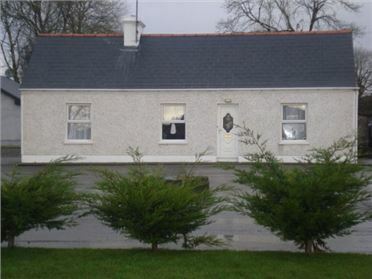 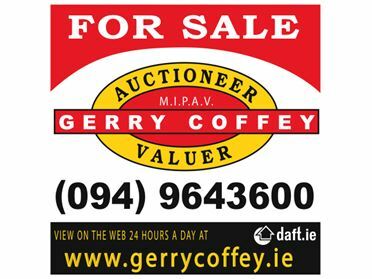 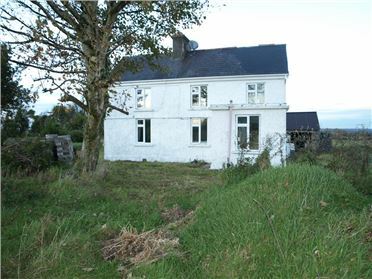 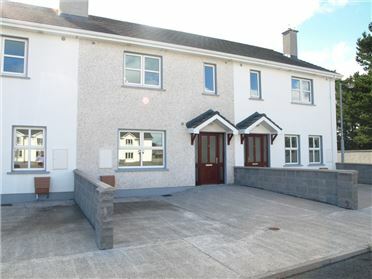 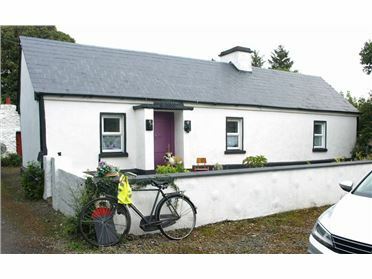 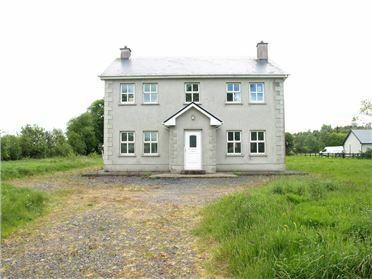 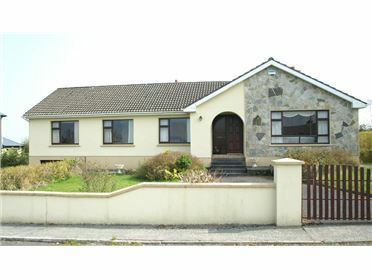 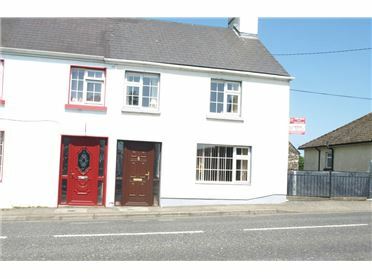 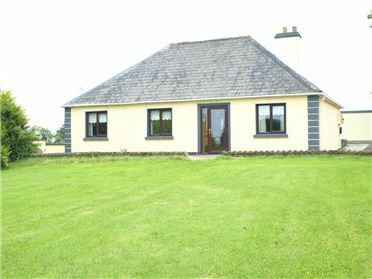 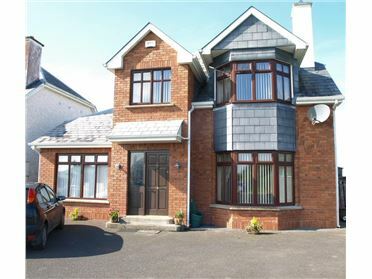 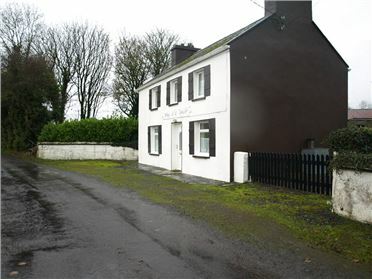 â€¢	This Property would make an ideal starter home.